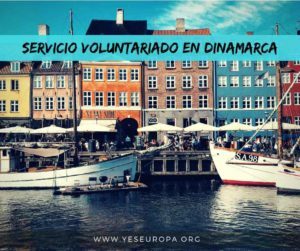 ¿Quieres trabajar en Francia con un voluntariado europeo?. 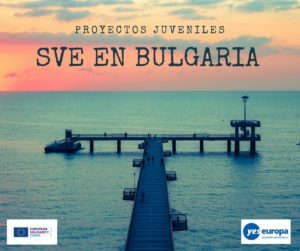 Participa en estas becas Erasmus+ para jóvenes que quieran practicar actividades con jóvenes con todos los gastos pagados. 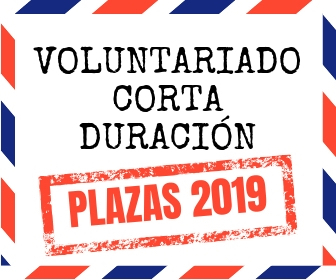 Mira más becas en Francia para voluntariados, cursos e intercambios. The Network of Youth is a regional federation of youth and cultural centers (Maison des Jeunes et de la Culture or MJC). Its role is to gather and coordinate the MJCs and associations in the region that share its Popular Education Project. 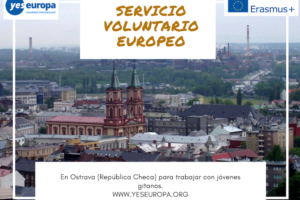 – It mobilizes and shares with them a set of resources and mechanisms related to youth and popular education: Junior Association; Service Civique Erasmus + (formerly European Program Youth in Action -PEJA) . – Its actions also include the design and implementation of training towards associative volunteers and animation professionals. – It participates in the development of the area by providing expertise in diagnostic procedures as well as the support and monitoring of community projects. 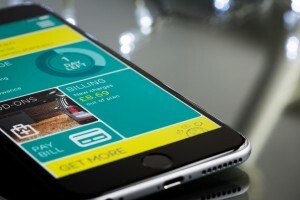 As such, it plays an important role in intermediation among different local actors: local politicians, associations, institutions (devolved and decentralized services of the State). 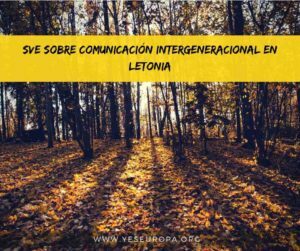 – Through its actions and those of its affiliated structures, the Network contributes to the integration and civic engagement of young people, whatever their social and cultural background. for a successful access to European citizenship. 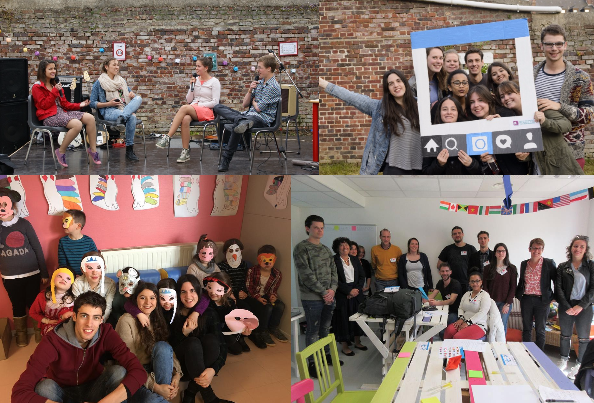 In our project for 2017, we will promote intercultural exchange, media education and the development of critical thinking through mobility actions, meetings and interactive workshops based on sharing, listening and respect to each other. Our project is a collective hosting . The goal is to host in France, over the same period, 4 young people for 10 months. The project will mainly take place in Normandy and more particularly in the Seine-Maritime (76) in Yvetot and in neighboring municipalities. partner structures)and located within a radius of 20 km around Yvetot. historical, social and cultural aspects. We believe that it is by imagining new spaces for reflection and exchanges with and for young people that we will succeed in dealing with serious subjects such as discrimination, the rise of radicalization, interreligious dialogue or euthanasia. This topics, too often addressed in a reductive way, are sources of incomprehension and breakdown of dialogue between the communities. Through this project we want to take action against this sort of misunderstanding and contribute, in fact, to the improvement of living together; and to celebrate interculturality in the Pays de Caux and beyond. Our goal is to give access to young people to a very unique experience, full of learning, of new people and different lifestyles and cultures that will transform their vision of Europe and lead them to become active citizens ready to invest in building the Europe of tomorrow. You will be part of a professional youth workers team, “animateurs” and local volunteers.  Artistic workshops like dancing, circus, handcraft, etc.  Debates about active citizenship, intercurtural dialogue and non-discrimination topics.  Preparation of different events, shows and presentations. The selected area is the “Country of Caux” with the city of Yvetot as a central place + 3 villages located 20 kilometres around. 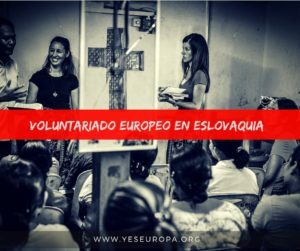 The volunteers live in Yvetot, a city with 8000 inhabitants, which offers all services (administrative and health services) and leisure (cinema, restaurants, cultural centers…). A train joins Paris to Le Havre (1h1/2 from Paris and less than 30 mn from Le Havre and Rouen), several bus lines (one goes to the see) and also the freeway. It is a tourist area which offers many possibilities. The “Country of Caux” is a rural and enclosed country distinguished by small villages. The young people living here are not moving a lot, that is the reason why it is difficult for them to go on with studies or to integrate a job. Many of the inhabitants are working in the local firms, but less and less of them are working for farming (note that the linseed cultivation is still made). The “Country of Caux” is an attractive area concerning tourism and is located in the middle of a rural country, not far from the seaside and from large towns as Rouen and Le Havre. 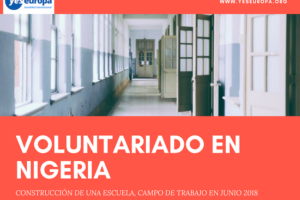 It’s a country with a young population and, due to this fact; many schools (for instance, 4 secondary schools in the area where will act the volunteers). It is also full of different associations that could be their partners for this action. 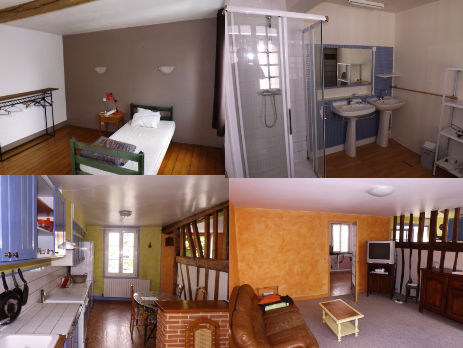 The volunters will live in a common accommodation, a big 2 floors and 5 bedrooms apartment in Yvetot. Everyone will have their own bedroom. The kitchen, the bathroom and the living room will be common. During the week-ends, the different kinds of transportation will allow to the yougsters to go in the cities or along the seaside.